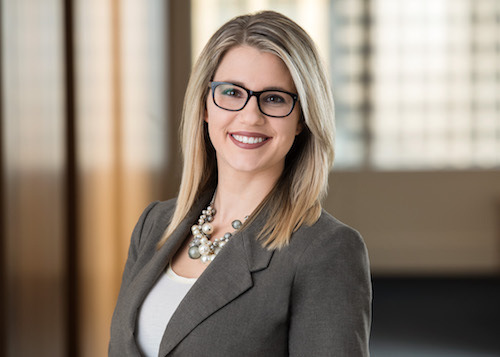 Sallee Counce is a career legal professional who is extremely well-organized, detail-oriented, and thorough in her roles at Carlson Caspers as IP-Litigation Case Manager and Senior Litigation Paralegal. Sallee demonstrates ability to work both independently and as part of a team in the fast-paced legal environment of IP litigation. Clients and attorneys appreciate Sallee’s proven abilities to efficiently manage patent litigation cases, conduct legal research and document review, while continuing to improve her skills and remain current with industry trends and all other aspects of the legal profession.